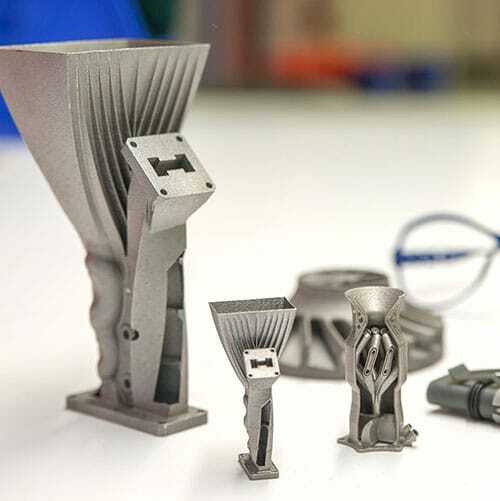 Direct Metal Laser Sintering (DMLS) has many benefits over traditional manufacturing techniques. 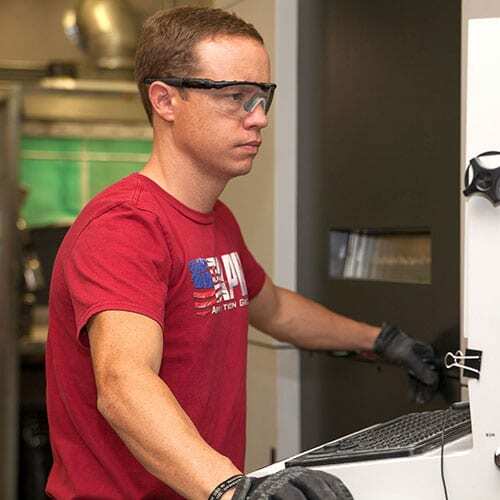 The ability to quickly produce a unique part is the most obvious because no special tooling is required and parts can be built in a matter of hours. 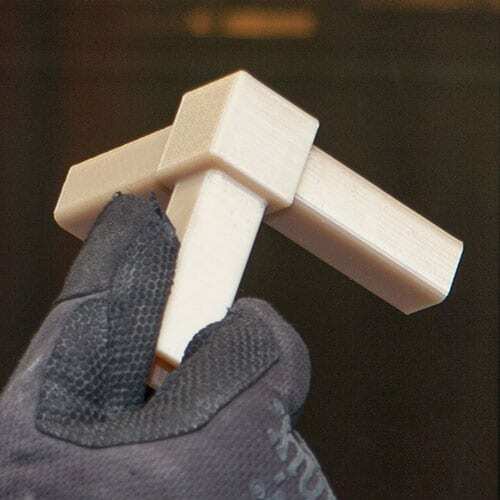 Additionally, DMLS allows for more rigorous testing of prototypes. Since DMLS can use most alloys, prototypes can now be functional hardware made out of the same material as production components. 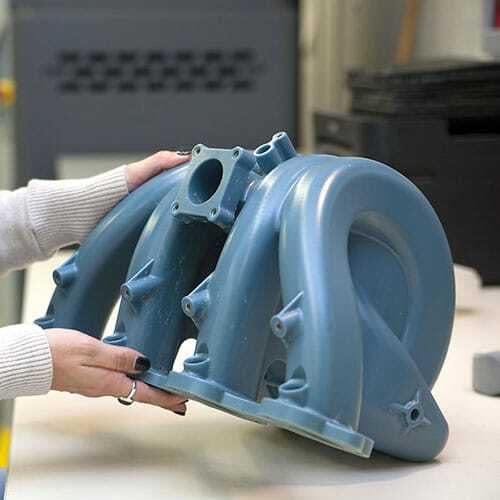 DMLS is also one of the few additive manufacturing technologies being used in production. Since the components are built layer by layer, it is possible to design internal features and passages that could not be cast or otherwise machined. Complex geometries and assemblies with multiple components can be simplified to fewer parts with a more cost-effective assembly. 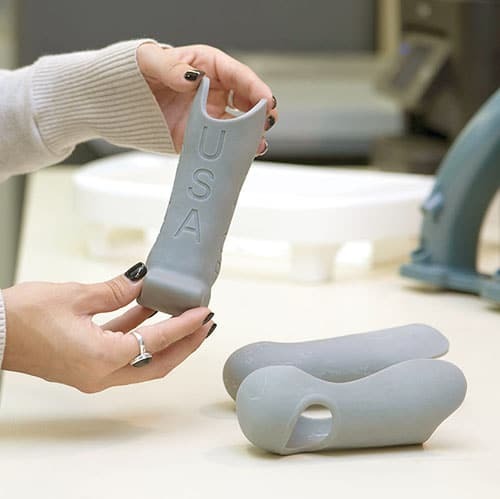 DMLS does not require special tooling like castings, so it is convenient for short production runs.